March For Science NL was a big succes! 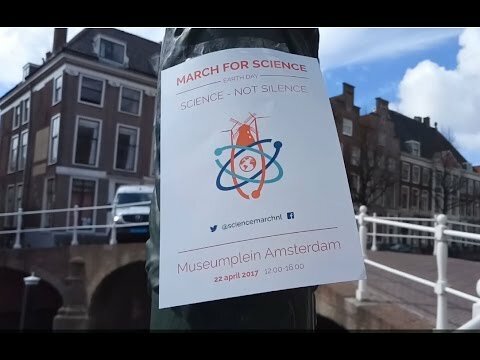 On April 22 2017 the March For Science at Museumplein Amsterdam was one of over 600 worldwide demonstrations for science. With eight key-note speakers, two teach-in tents and a sciencestroll, the Dutch March was an informative protest. 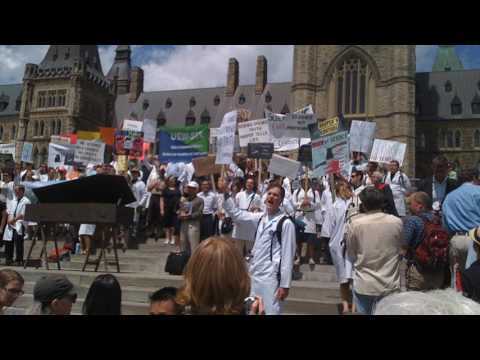 With a wide coverage by national and international press, a large collaboration with education and science institutes and an estimated turnout of 3000 marchers throughout the 4 hour march, we can say this March For Science was an enormous success! We would like to thank everyone who marched with us, all the volunteers, and speakers for their commitment, and our partners and sponsors for believing in us. Keep an eye on our website and social media (@ScienceMarchNL on Facebook & Twitter). And do not forget to register at our website, to be kept up-to-date on further initiatives and steps to improve the position of science in society and policy. Science - Not Silence! Twee geweldige bijdragen om de mars van komende zaterdag te promoten. In de NRC is een nieuw artikel over de mars verschenen. 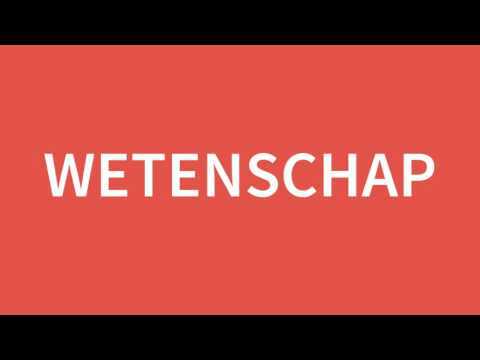 Deze is hier te lezen. We see an alarming trend toward discrediting scientific consensus and restricting scientific discovery. Rejection of overwhelming evidence by policy makers and opinion leaders is a critical and urgent matter. This is becoming a global problem. Staying silent is a luxury we can no longer afford. It is time for people who support scientific research and evidence-based policies to take a public stand and be counted. We need to bring awareness to the community and higher bodies that science is important, in every layer of society. We should all recognize that science is everywhere, and anti-science agendas and policies harm everyone — without exception. We invite scientists and science-lovers to join us on Earth Day in Amsterdam. There a diverse group of science educators and scientists representing many fields will speak to the public about ongoing research and its vital importance in our everyday lives. We encourage scientists to reach out to their communities, sharing their research and its impact on people's everyday lives. We must take science out of the labs and journals and share it with the world. During the March For Science we will bring forward a pro-science ambiance together, to show the world that science is the fundament of democratic decision making. then please fill-out the form below and we will get in touch with you.